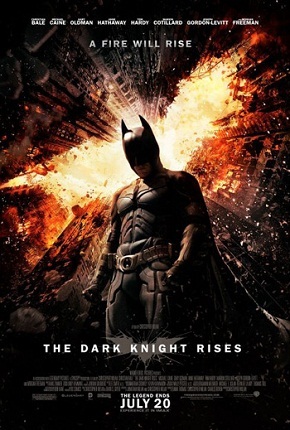 The other day, I watched a batman movie “The Dark Knight Rises (2012).” Christian Bale played the role of batman. In one fight sequence Bane, the villain, breaks batman’s back, and I almost felt that pain. I know it’s a movie, but I still felt his emotion of pain. But why? Christian Bale agreed to play the role of batman and he masked his real nature completely and got into the character of batman. This isn’t the only reason I felt his emotion of pain. There has to be something else. I knew I was watching a movie, but I agreed to mask the reality that I was watching a movie. I accepted to watch it as if it was happening right in front of me. I got sucked into the movie action, and I let the emotions get to me. This is what exactly happens in real life situations too: happiness or pain and loss or gain. We unconsciously follow the game rules and accept the outcome. You don’t lose the game until you convince yourself you lost it.